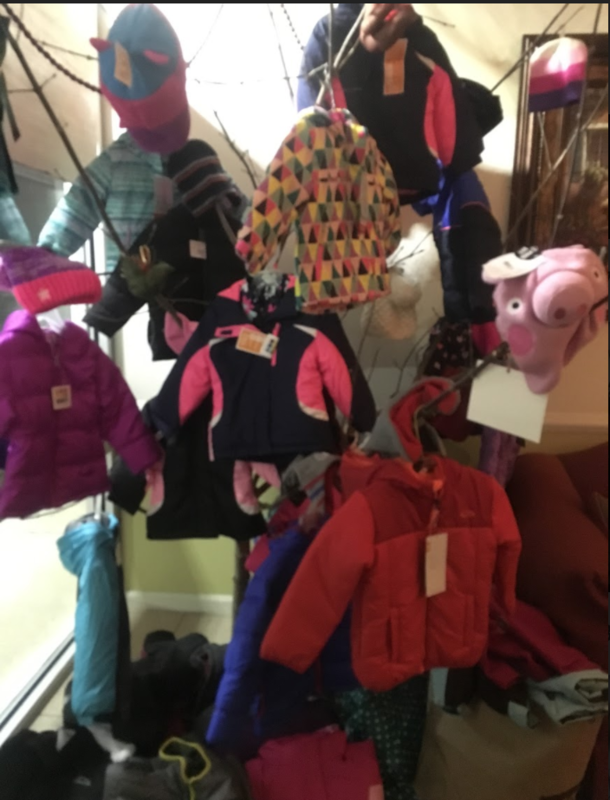 Last winter, Andreano Chiropractic was able to donate 135 new winter coats, hats and gloves to underprivileged children at deLacey school! Seeing the looks of amazement on the children's faces and being able to give back to our community was incredible! Click here for more details. For this year's coat drive, we want to start raising money early so that we can have even more success than we did last year! We're currently looking for donations in the form of gift cards (Target, Kohls, Walmart), even cash/checks to help commence this effort. Every $20 will buy a child a warm coat, and $35 will include a matching hat, scarf and/or gloves. Remember, any amount will make a difference! We also have Gourmet Pumpkin seeds for sale at the office (min $5 donation/bag), and all proceeds from these will go towards our fundraising! Last year, some of these kids came to school in below zero temperatures with no coat, and were able to go home with one thanks to all of your generous donations. Thank you for all you do to make our community a better place!